Being upside down brings back the memories of childhood punishment for some, while for others it is also a form of exercise with the intention of therapeutic or physiological benefits. Spiders, monkeys and bats, hanging upside down in the trees, must have known about the benefits of inversion therapy long before humans figured it out! Inverting the body has been around for hundreds of years - and has always been referred to as having a positive effect on the body. Although humans may not have been inverting as long as spider monkeys and bats, archeologists have found evidence that some humans were inverting for health benefit as early as the Stone Age! You may be surprised to learn that several secret societies throughout history practiced various forms of inversion therapy to keep their bodies strong and to increase their mental capacity. However, these clandestine societies practiced their inverting rituals covertly because it gave their members a significant advantage over their competitors and their enemies! These early practitioners of inversion therapy included the impressive Yogis of ancient India and the Ninja warriors of ancient Japan. After decades of dedicated research, scientists, doctors, physical therapists, and physical trainers have already established beyond doubt that inversion therapy has a multitude of amazing health benefits! And… there is a lot more research in this field on the horizon! Current and previous research has shown that the effects of gravity take a toll on the human body and cause us to experience pain throughout the body (although pain mostly occurs in the back). Inversion Therapy involves placing your head above your body, essentially reversing and counteracting the effects that gravity would usually have on your body. In 1978, researchers and scientists proclaimed that regular use of an inversion table effectively lengthens the spine and reduces muscle activities. Why Inversion therapy can be “Life changing for Back Pain Patients”?- When we are lying down the compression in the spine is reduced enough to allow the discs to slowly reabsorb moisture and nutrition over the many hours we sleep. However the discs may not maintain their full height capacity. And when the pressure is continuously applied on discs due to bad posture or activities which put lot of strain on our back, the discs never get chance to recover back to original position. This is what causes the back pain and other disc related problems like Herniated Disc. In fact, the only time in our life when we are giving our discs a break is when we are inverting. The Nachemson study (Nachemson, A and Elfstrom, G: Intravital Dynamic Pressure Measurements in Lumbar Discs. Scandinavian Journal of Rehab Medicine, supplement, 1970) provides some insight: A number of volunteers permitted a pressure sensor to be surgically implanted inside the third lumbar disc. The pressure inside the disc in the standing position was set at a base line of 100% and all other body positions compared to it. Interestingly one of the most compressive activities for the discs is sitting. The muscles in the stomach and back relax, but the pressure in the disc increases. If we are sitting in poor posture the pressure in the lumbar can climb as high as 250%. The real surprise occurred while lying down. The pressure inside the disc only lost 75% of standing body weight - it never went below 25%! This residual compression seems to be due to the hundreds of ligaments and muscles that encase the spine, holding it in compression like a mass of rubber bands. This study further indicated that the amount of traction force required to overcome the compression was a large number, approximately 60% of your body weight. Inversion to an angle of about 60 degree is the only practical way to offset that much gravity force while remaining relaxed. (Hanging by your arms will not create the same effect since it requires muscles to be engaged, plus the weight of the legs is much less than that of the torso and therefore the traction gained is not enough to bring the pressure to zero). Conditions that can be treated with Inversion Therapy: Fatigue, Neck pain, Pinched Nerve, Posture, Degenerated Disc, Muscle tension, Misalignment, Height Loss, Bulged/Herniated Disc, Week Core Muscles, Low Backpain, Sciatica, Muscle Ache, Poor Joint Mobility, Poor Circulation. How does using Clinical Inversion table help those suffering from Sciatica?- Inversion helps ease sciatic nerve pain by using the forces of gravity. As you turn upside down, gravity takes over and helps alleviate compression and other issues in your back. As with any new exercise or activity, it is important to start slowly if you choose to use an inversion table to treat a patient with sciatic nerve pain. Sciatica can be a debilitating condition that can greatly reduce a person's quality of life. Using Clinical Inversion table can help reduce the symptoms and improve a person's mobility. 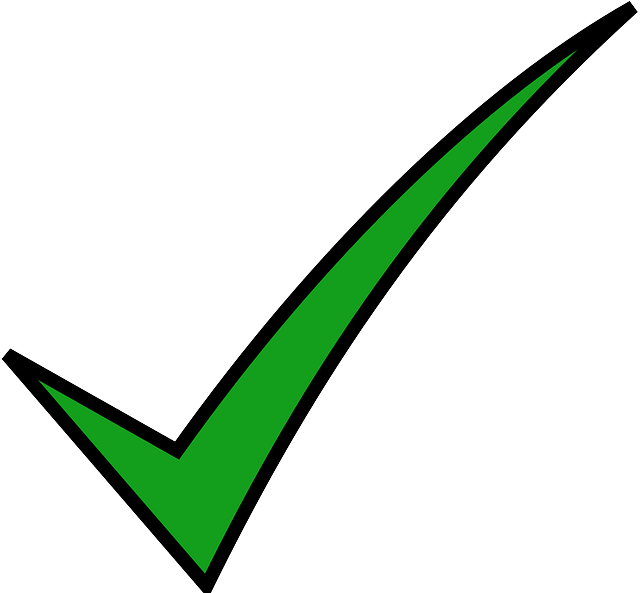 How many days of treatment is required to treat a case of Back Pain or to see a positive effect using Clinical Inversion table?- To enjoy maximum benefits of Inversion, it must be performed regularly for a week on Patients with mild to moderate Back Pain as Inversion tends to be temporary because gravitational effect is constantly working on the spine and treatment duration may extend depending upon the case or underlying condition whether acute or chronic. Do you need to fully Invert the patients on Clinical Inversion table to see the most effective benefits?- Most benefits of Inversion can be enjoyed even without full Inversion. In full inversion, body hangs freely to be able to perform inverted exercises and stretching. You never really need to take it to full inversion if your patient is not comfortable with it.Top athletes are one group that may enjoy the extra traction from full inversion. Strong muscles and ligaments need higher loads to decompress. Intermittent traction / Oscillation Intermittent traction (alternating 20-30 seconds inversion with returning upright) or oscillation (rhythmic rocking back and forth) are actually the "preferred" methods of inversion, recommended by many doctors, for stimulating circulation and waste removal in and around injured discs.Typically 60 degree of Inversion is enough to enjoy the decompression benefits in spine. Virtually all issues of discomfort that occur with new invertees is due to going too far, too fast. We are wonderfully designed to be upside down (remember before birth we all are placed inverted in mother’s womb), but if we are like most people, we are detrained to be inverted. Unlike other exercises in which we need to strain our self-more than our threshold, for Inversion just listen to the body, increasing the angle of inversion only as patient feel comfortable. 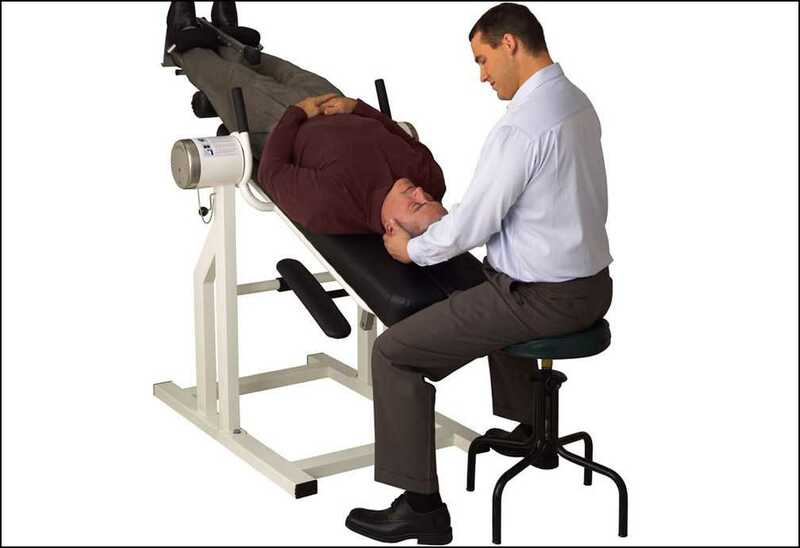 Why to consider Clinical Inversion table for your Clinic/Hospital/Medical Centre?- Clinical Inversion table may help you treat patients of Back Pain with ease without straining yourself or the patient at any angle and performing various techniques, evaluation & examination procedures, manipulation assisted therapies etc. Inversion Therapy: Is it for everyone?- It’s important to note that back problems have many causes and everyone is an individual who needs to be individually considered. Someone who has been in a car accident probably has an entirely different set of problems to contend with than someone who has a sports injury. Lumping it all into a general “back problems” category is not a reliable method of evaluation. As a physiotherapist and a healthcare provider, addressing the cause, contraindications & a right diagnosis will be a really important step before advising Inversion therapy to a patient.